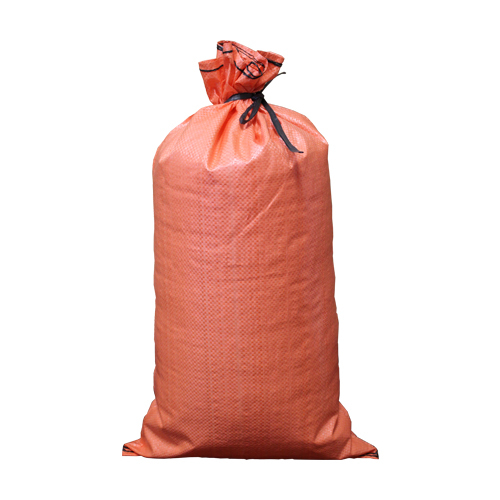 These are 14″ x 26″ high UV empty orange sandbags. These sandbags are great for flood barriers and dikes. Woven polypropylene that is resistant to punctures and tears. Dense and tight weave which holds any dry substance. High visibility orange color. Great for highway use.